Details: Assorted pieces of metal edges for repairs, sandblasted (8"-14" long), 5 pieces total. 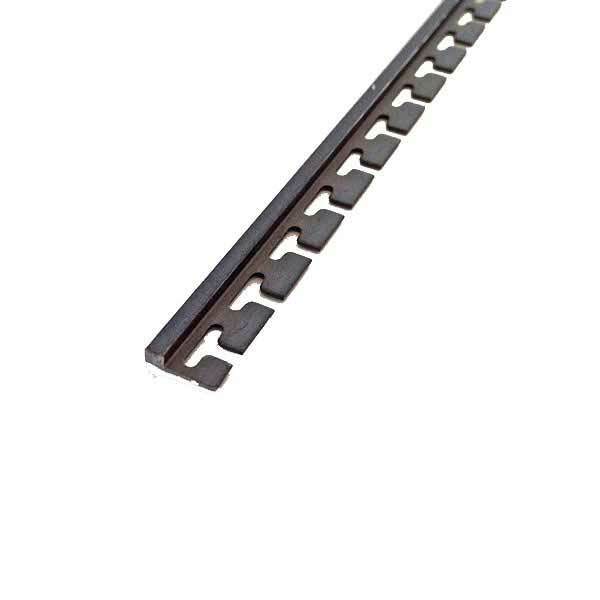 These are high quality steel metal edges, hardened, sandblasted for bonding. Small assortment for repairing edge blowout on skis or snowboards.